Coffee Queen Keeps Busy: A Year With My Camera: Aperature. A Year With My Camera: Aperature. This week's lesson in A Year With My Camera: Aperture. the ability to affect depth of field or blurring of the background. The lower your f-number, the higher the aperture, and the smaller your depth of field. Only the subject of the picture is in focus. 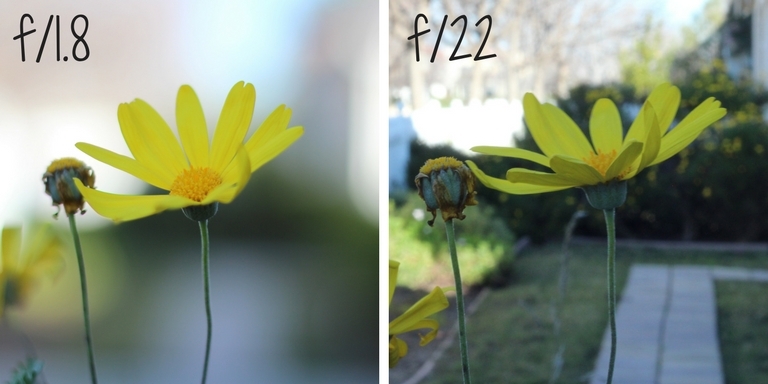 The higher your f-number, the lower the aperture, and the larger your depth of field. A larger amount of the picture is in focus. Take 2 photos of the same subject, one at your min and one at your max apertures. 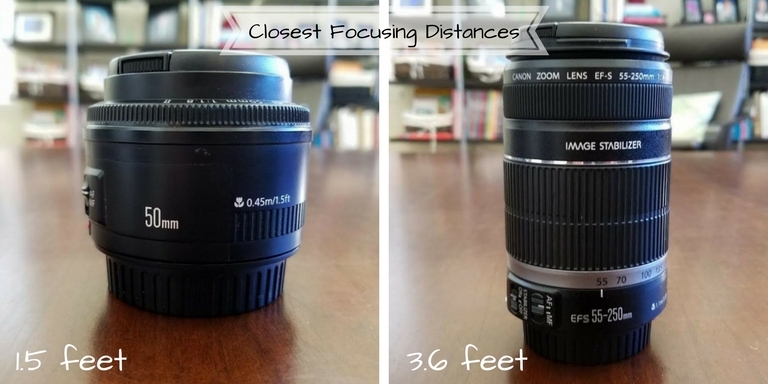 Know the closest focusing distances for each one of your lenses.